One of the best parts of college is the ability to start fresh in a new space and style it any way you’d like. The worst part is having to organize and keep a very tiny space tidy. 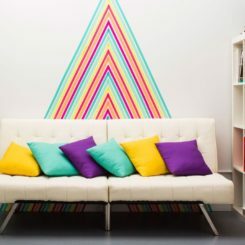 With the projects below, you’ll learn how to be both neat and fashion-forward within your new homebase. 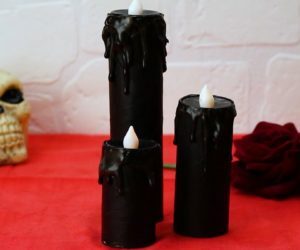 Check out these 25 DIY dorm room essentials by scrolling below! 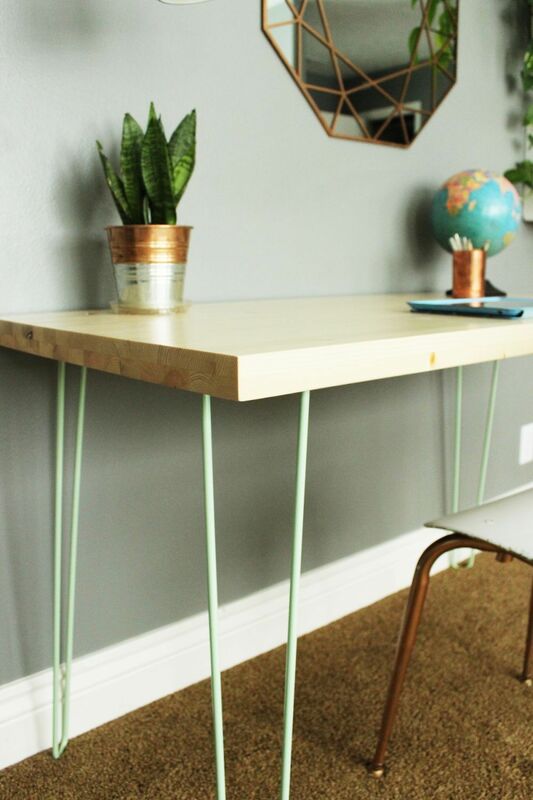 This DIY Contemporary Hairpin Leg Desk will add some mid-century modern charm to the space but also not add extra chunk and clutter to the corners. 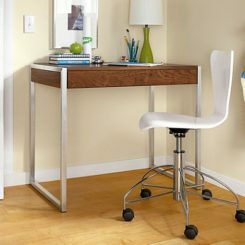 You’ll be able to get your work done in style and still have enough square footage for the rest of your essentials. 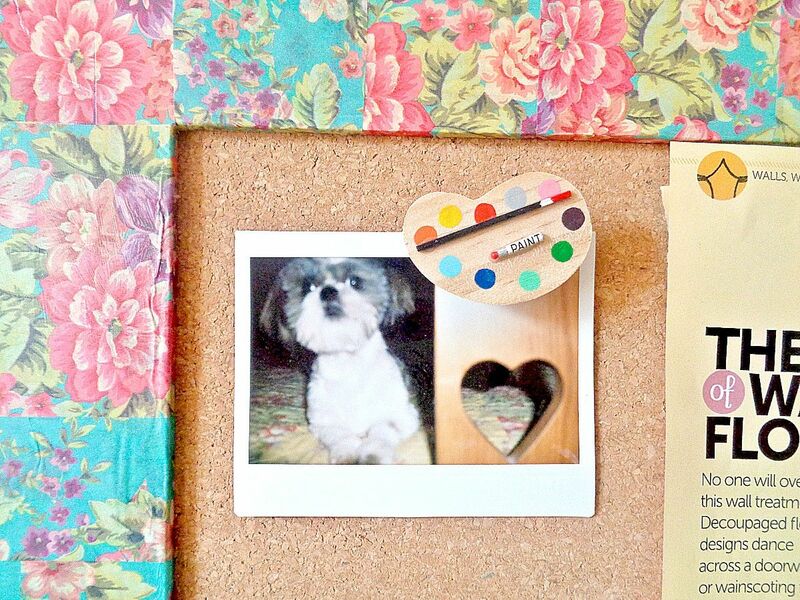 This Wooden Framed Cork Board is such a fun piece for a dorm room as well. 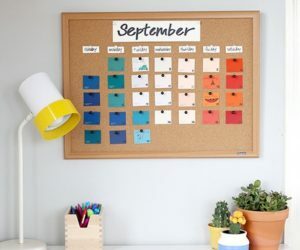 You’re able to personalize it to your liking but also make sure all of your to-do lists, reminders, and fav photos are on display as well. 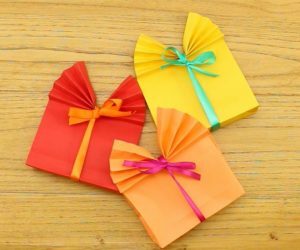 Pick your fabric or scrapbook paper and get to work! 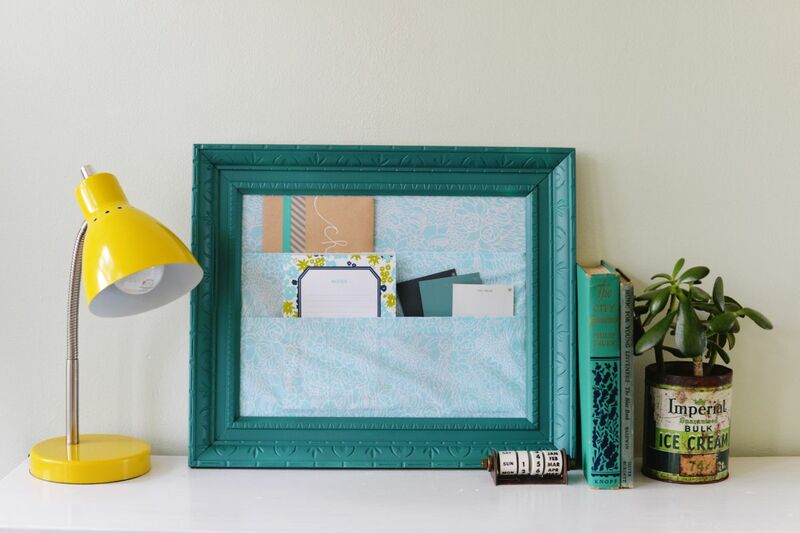 A fabric framed organizer can help out on the desk as well. Fit your bills inside, letters, and other this and thats that you need to make sure you take care of. It’s a stylish reminder for all of the necessities. 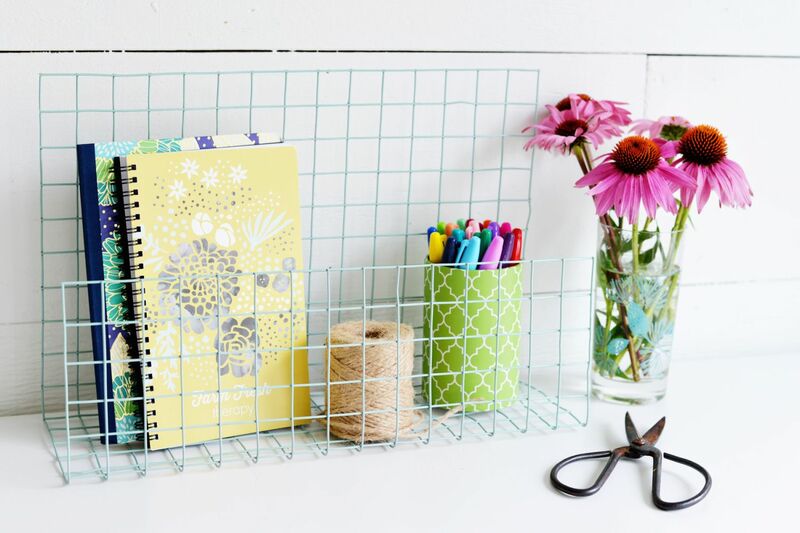 A DIY Wire Desk Organizer could be a blessing as well. 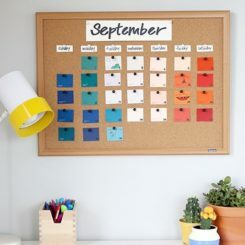 Quite perfect for smaller desktops, it’s a way to keep everything organized but in an easy reached. Notebooks, planners, pens, and more can all fit nicely inside. 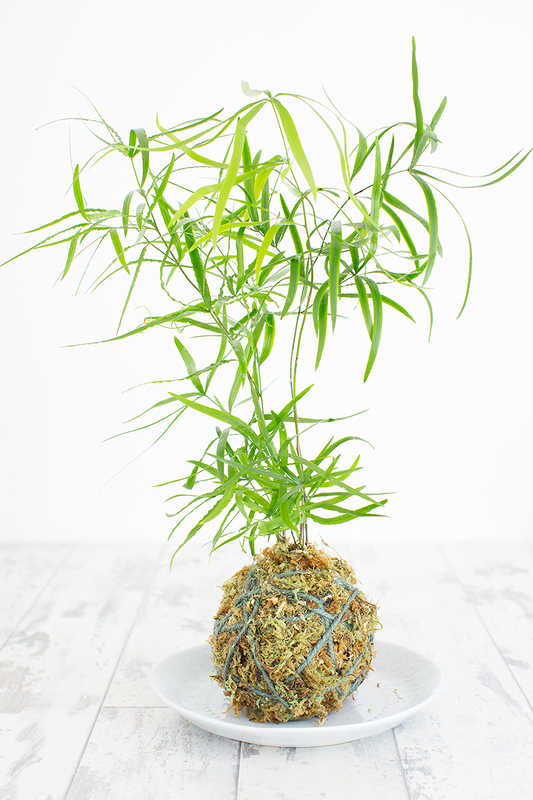 Add a bit of green to your space with one of these kokedama planters on a tabletop or windowsill. 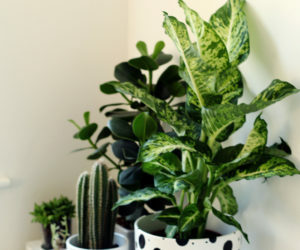 Some extra greens and fresh life inside your smaller dorm room is a necessary addition and one that’s really good for the spirit. 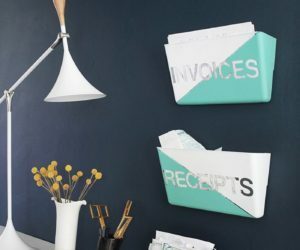 Here’s another great project for organizer the desk’s necessities. 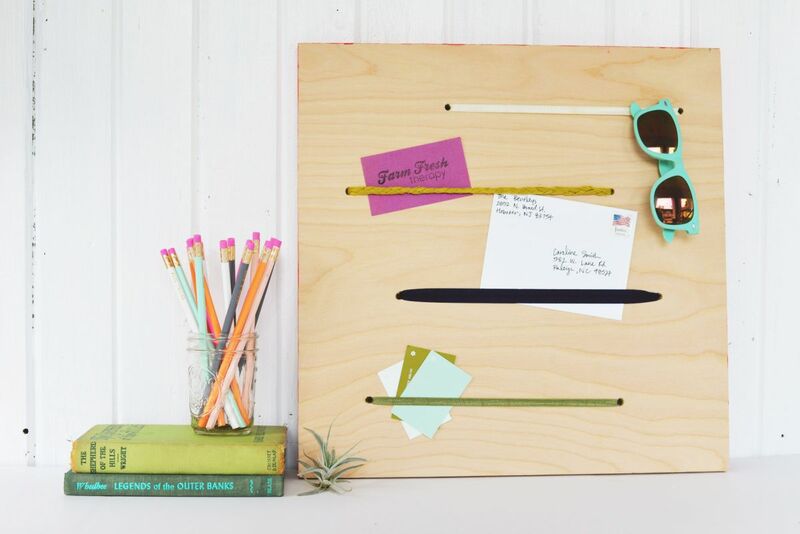 This DIY Gilded Pencil Holder will give you a spot to keep your writing utensils but one with a punch of style. 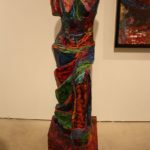 You can do it with metallics or add a fun shade of color to it as well. 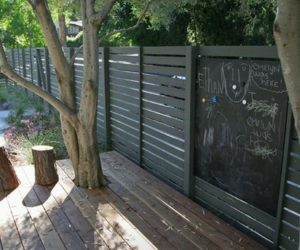 Who know you could take a garden piece and turn it into a functional piece of furniture? 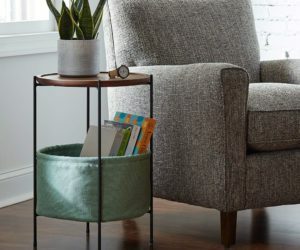 Well, with this DIY Tomato Cage Side Table you’ll be able to create a snazzy and inexpensive new addition. And you’ll be able to dip it into any color you’d like. 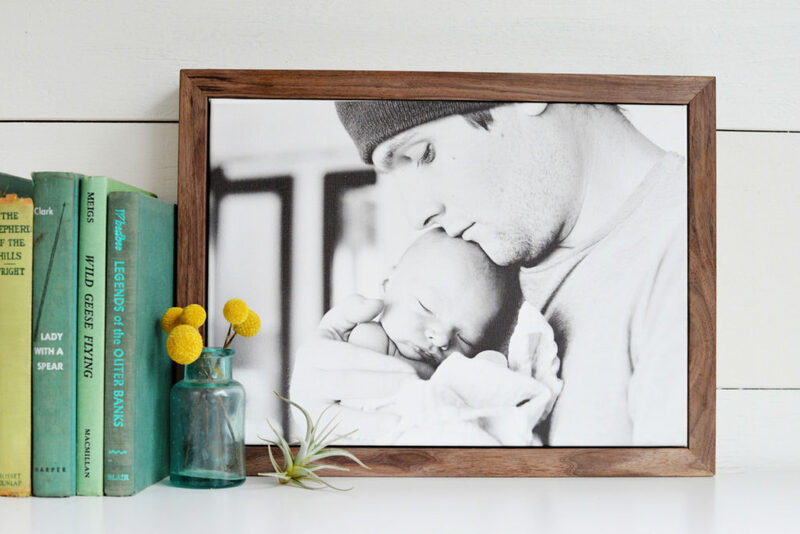 Bring a little piece of family or home into the mix of your dorm style with this DIY Framed Photo Canvas. 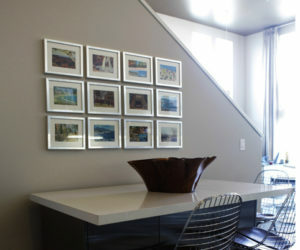 It’s a unique way to add both art and personalization without cluttering up the corners. 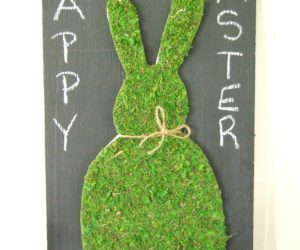 Check out how to make one of these beauties after the jump. 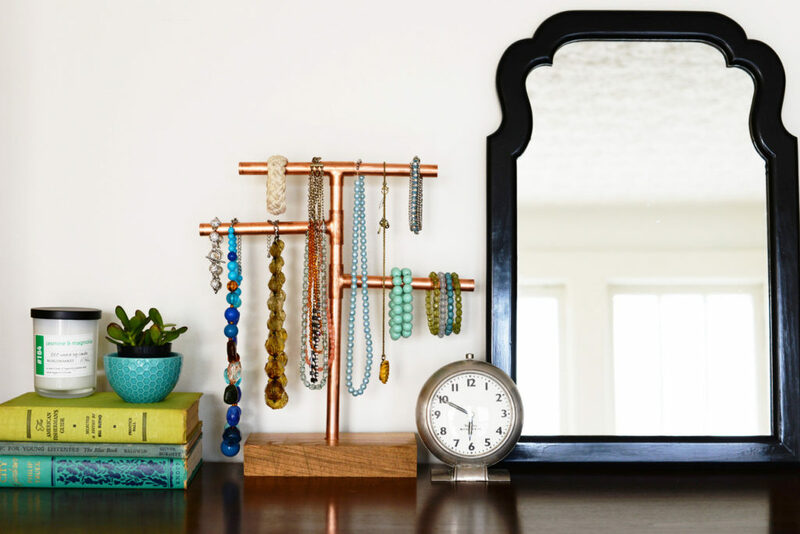 Also a fan of these projects and their industrial, chic finishing, check out this DIY Copper Pipe Jewelry Stand. 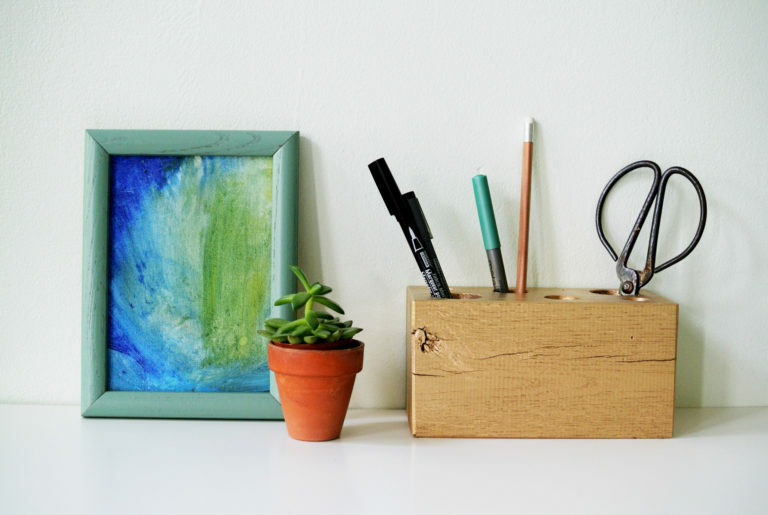 Organize your goods without a chunkier jewelry box or standup piece. And be able to find what you need quickly and easily. 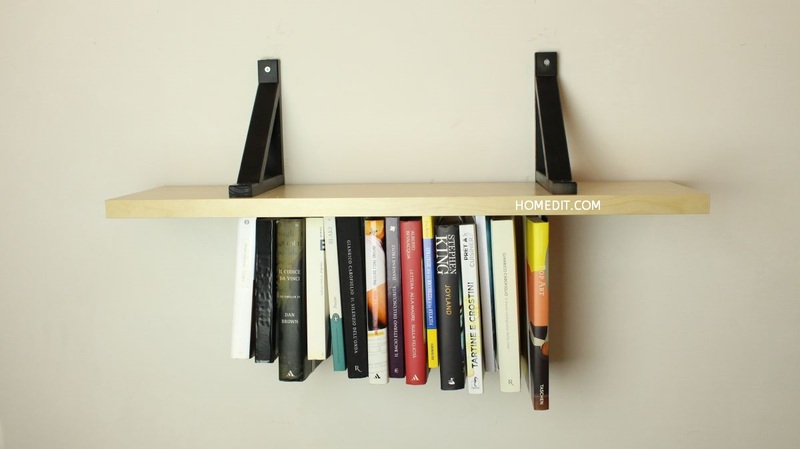 Now we have an Unusual Upside-Down Shelf that you can whip up at home and display your books with. Get them off the floors and used as a piece of art for the wall. It’ll definintely become a focal point to the dorm room. 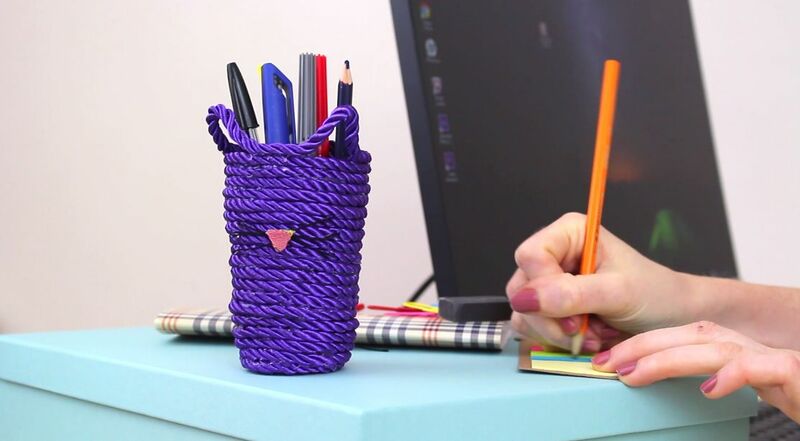 Make A Custom Kitty Rope Pencil Holder for your desk! 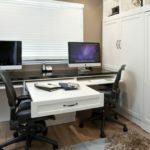 It definintely adds some personalized, youthful style to the desk area. 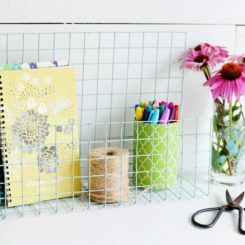 And then you’ll be able to keep your pens and pencils organized and at a hand’s reach too. 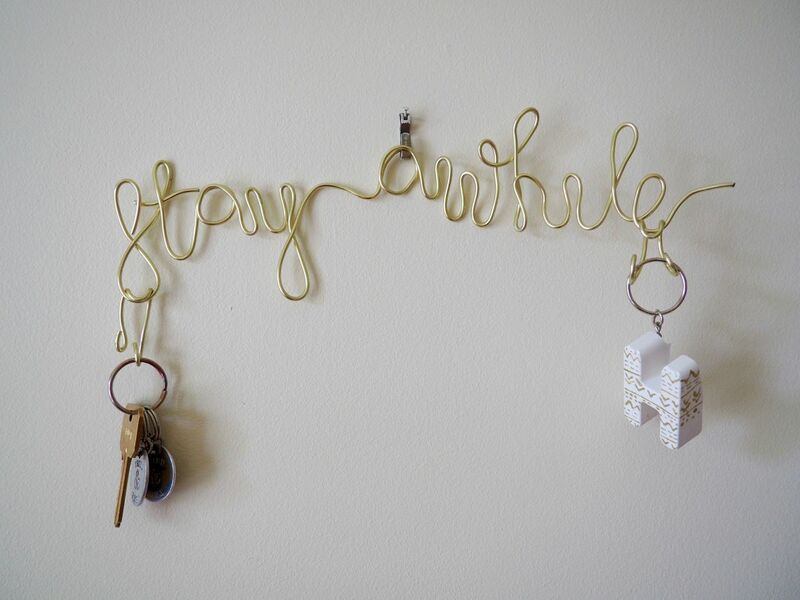 Never lose your keys again by whipping up one of these Wire Key Holders. 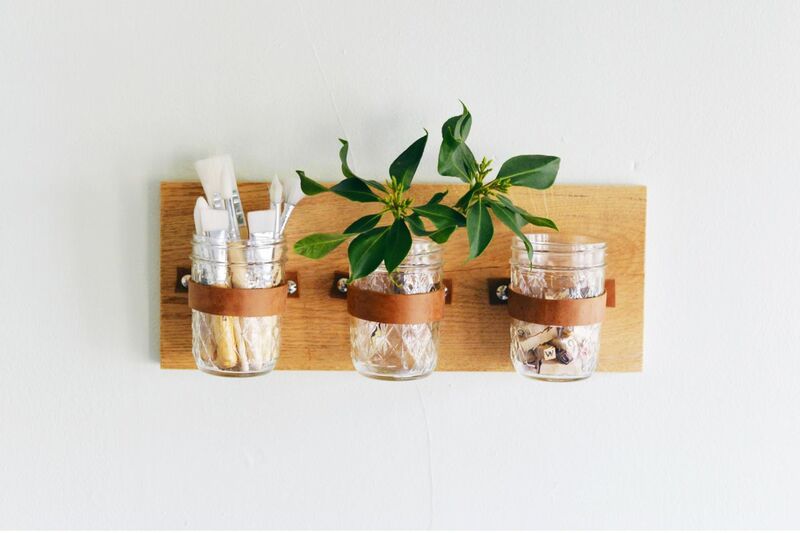 Hang it on the wall, in the foyer or the kitchen, and use it to keep your necessities easily found. And you can get really creative with the phrasing. 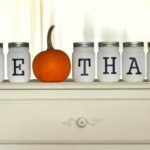 Everyone needs a few baskets to organize odds and ends, and this Pom-Pom Basket is the perfect addition. 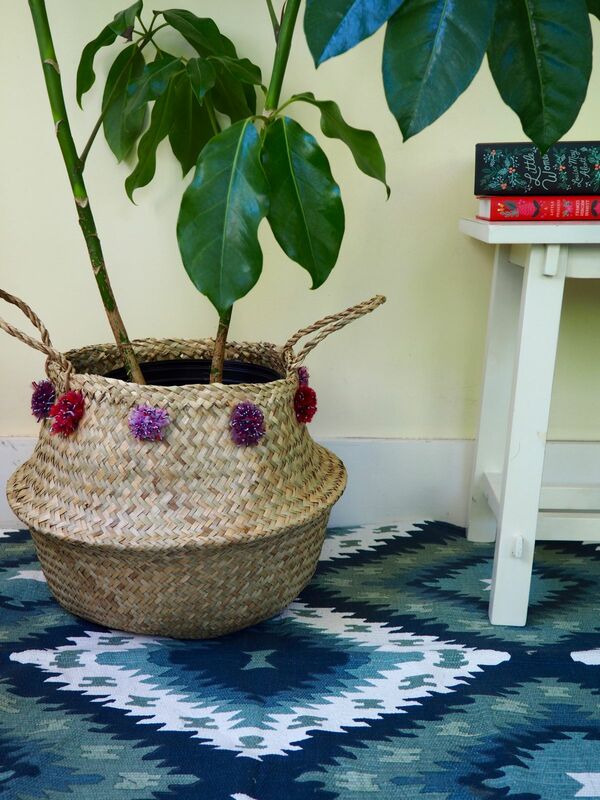 You can have a lot of fun picking out your poms and figuring out how to blend your contemproary or extra bohemian style into the mix. 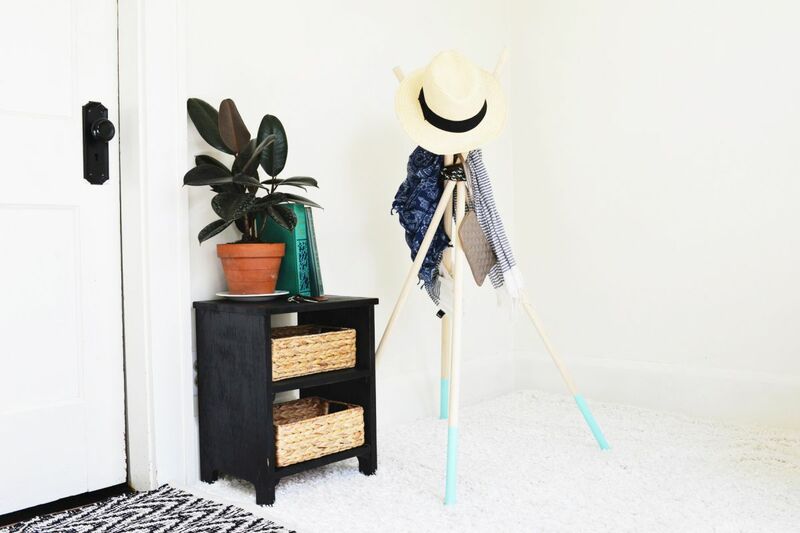 This DIY Rustic Hanging Coat Rack is another great addition to a dorm room that serves both functionality and style. 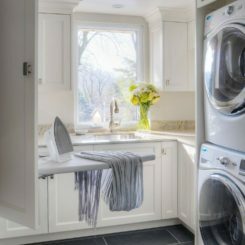 It’s simplicity can easily be personalized with color and design – or you can leave it plain as to not cause too much of a fuss in a small space. 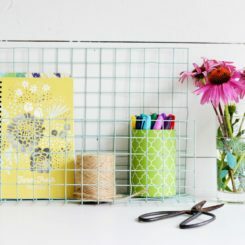 Another great way to add some texture and art to the walls – and add some green to the space without taking up any corner square footage is with these DIY Wall Basket Planters. 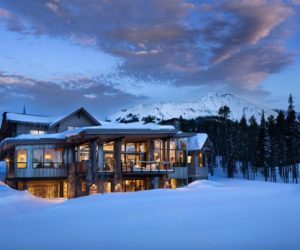 Take the leap now and snag all of the details. 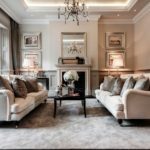 What’s so great about this project is it really serves a need. 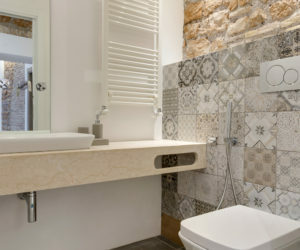 You’ll get a functional piece that fits small spaces – privy to dorm room. 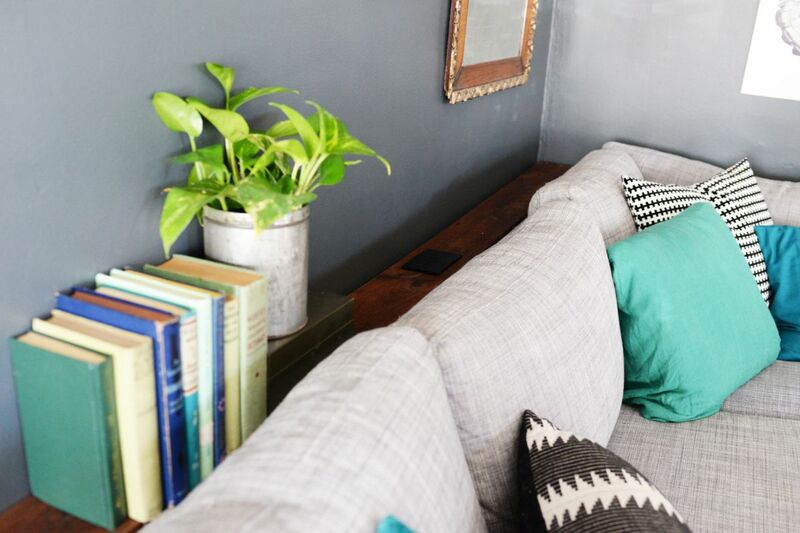 Check out how to create this DIY Narrow Sofa Table With An Outlet after the jump. Every dorm room needs a Charging Dock. 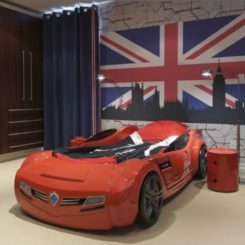 All of your necessities can be powered up in one stop and not taking space away from the corners of the room. 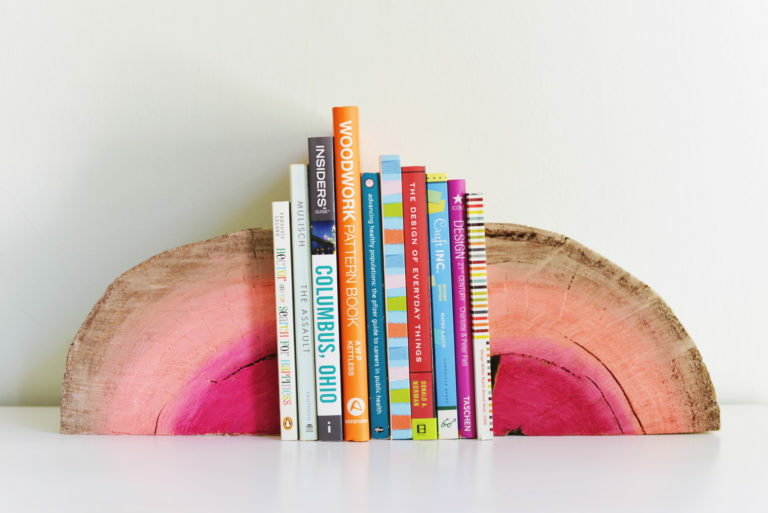 We are really swooning for these DIY Half Log Bookends. The added color is such a nice pop and bout of personalization. 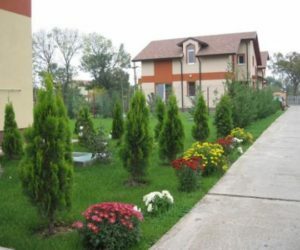 But you can leave them natural as well for a more organic presence. 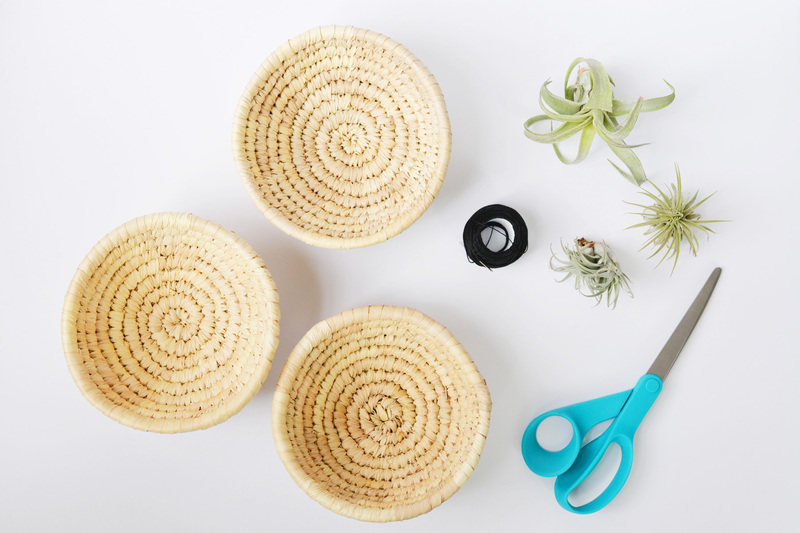 Make Your Own Rope Coasters with ease! 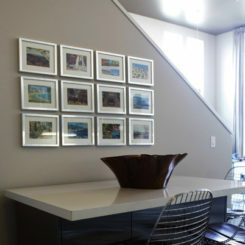 These are great little additions that are functional but help to transform the space into your nautical-loving finish. 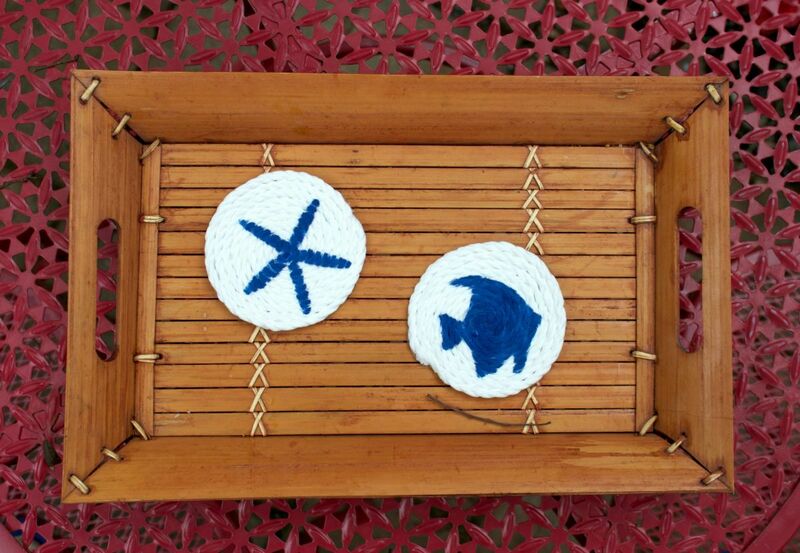 Add a bit of beach to the area with these cuties. 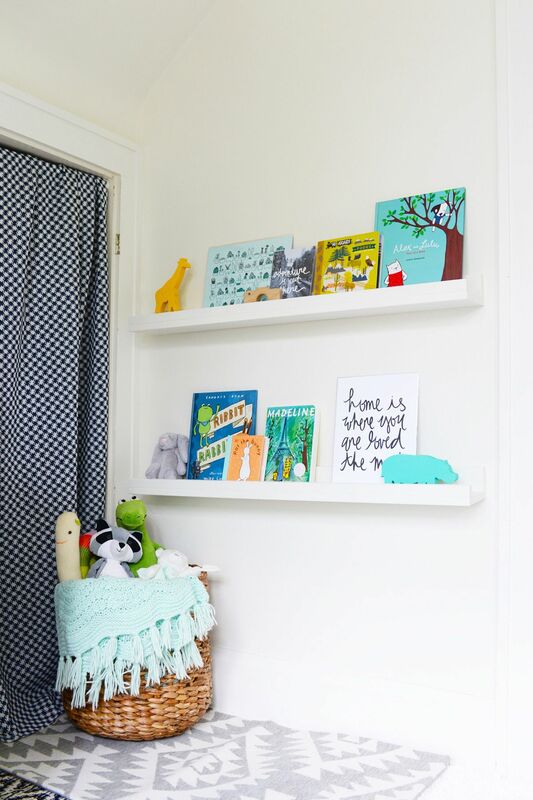 These DIY Floating Bookshelves are awesome for nurseries and playrooms but they’re great for dorm rooms as well. 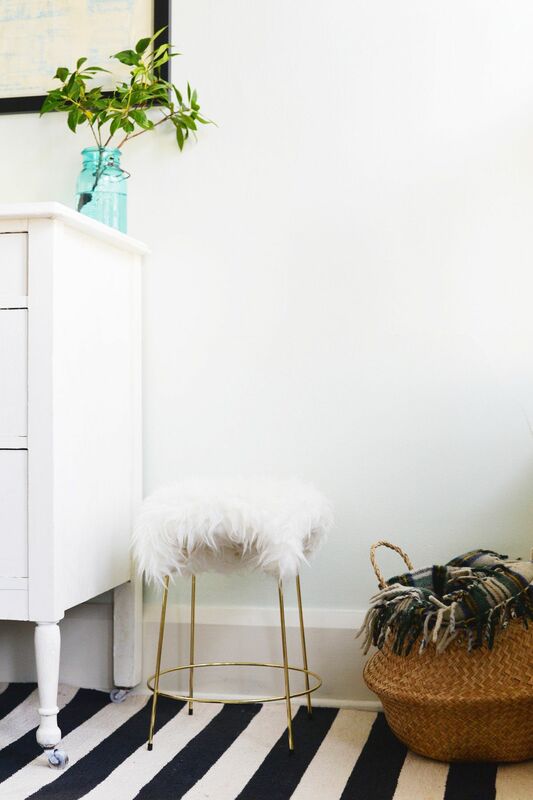 Anything that can get clutter up and off the floors is an A+ addition, especially when it’s so chic. 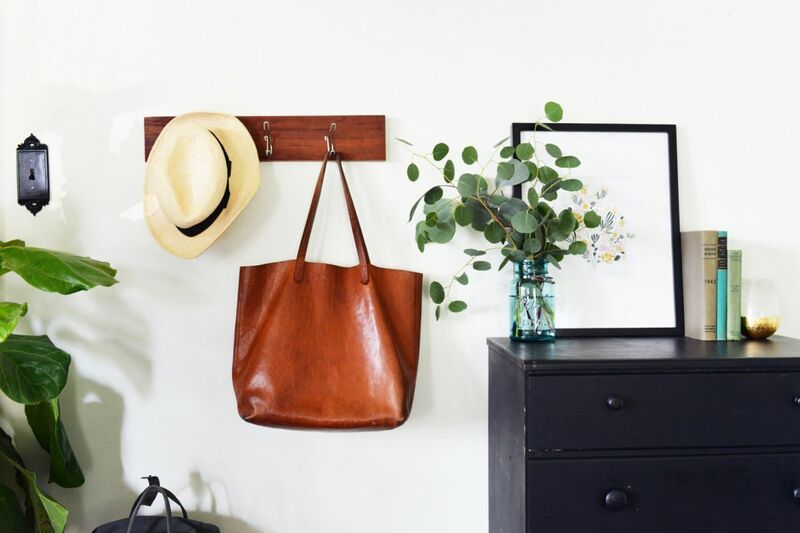 A small, Modern DIY Coat Rack is a great addition as well. 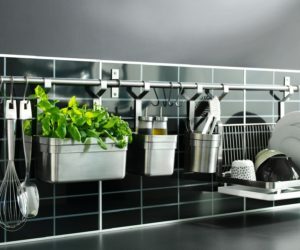 These don’t take up too much space but they also help with your necessities and organization. Scarves, hats, and your coats will have a safe spot where you can grab and go with what you need. 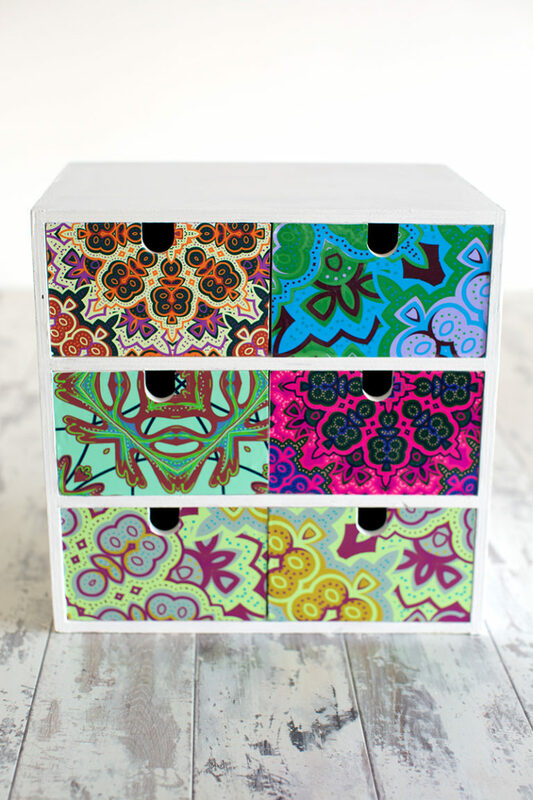 How fun is this funky Storage Drawer? Hop on over now and grab the know-how behind its creation. We love how it becomes a more customized piece with the added design. 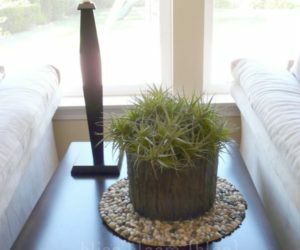 Faux Fur Stools are super trendy right now. 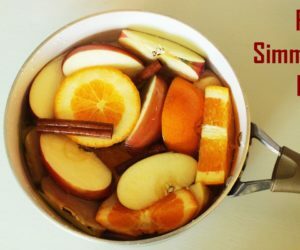 And thankfully, you can create one right at home with no hassle or too much out of the wallet. Take the leap and snag the details now. 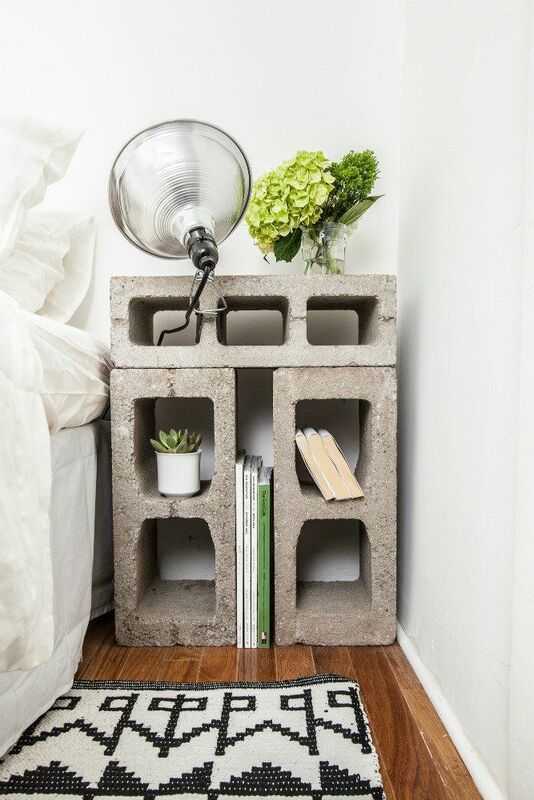 Utilize some simple cement blocks to create a new piece of furniture for the bedroom. 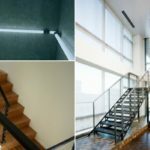 It’s industrial and edgy, and even the most novice of DIYers can make it happen. 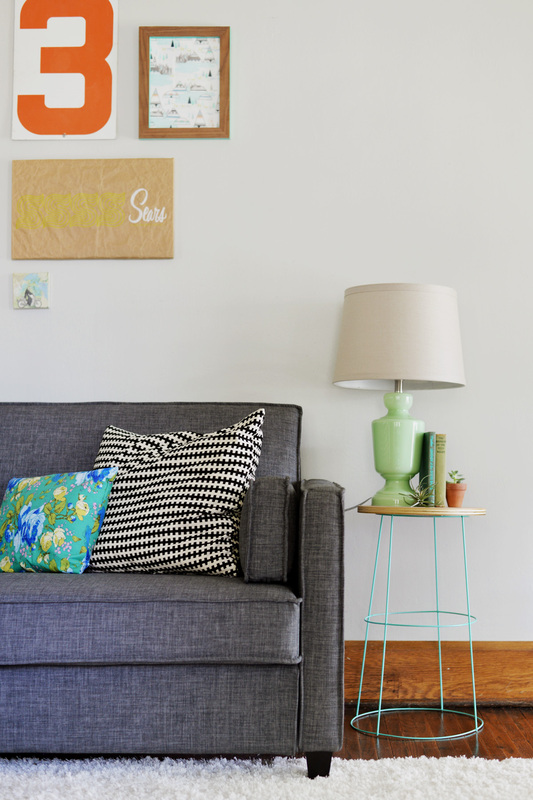 Check out how to make this Concrete Block Side Table after the jump!